Are you interested in experiencing life to the full before them bones of yours just won’t let you do no more? If so, check out our list of the top 10 experiences you must try. Our chief experiencers have put together this list after some careful thought. Some will get the adrenaline pumping and others offer time away from it all. So, whether you are an adrenaline junkie or a peace and harmony lover, the top 10 has you covered. The wildest fantasies are there to come true. Spend an afternoon experiencing life as a stunt driver working alongside professional coaches. You’ll soon be driving like the stunt drivers in the movies. Try your driving skills out and perform reverse parking from all directions, J turns, barrel turns to 180 degree spins. 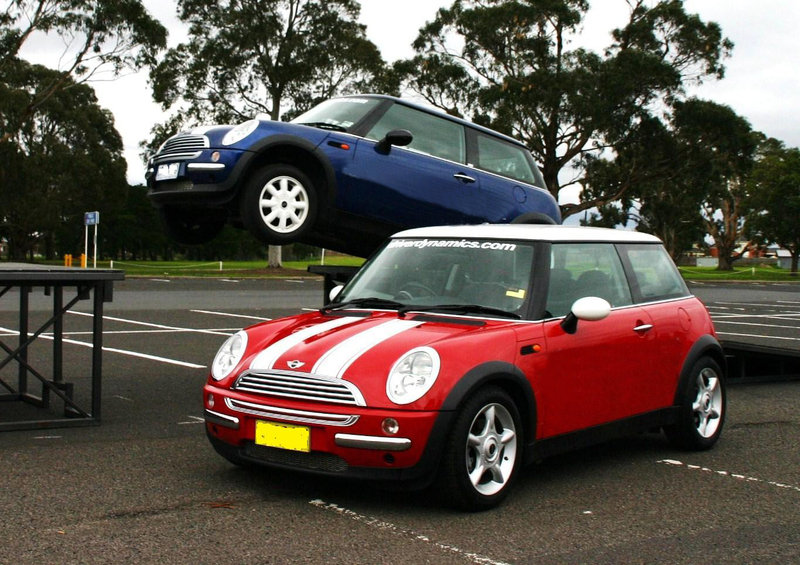 The stunt driving experience has it all. If you are looking for gut-wrenching effects of negative G’s then you are in the right place. Try a flight in a screaming jet fighter and experience the thrill as your pilot pulls up impossible tight rolls at breath-taking speed. 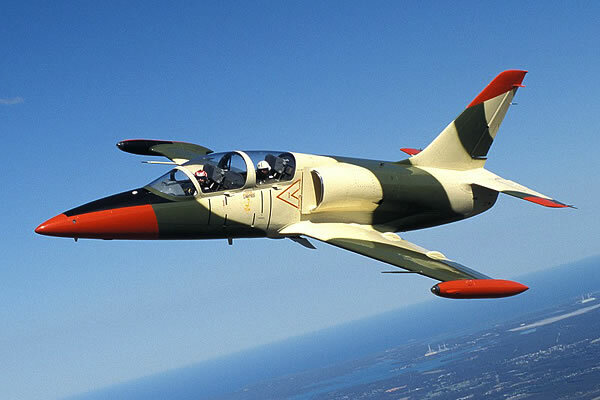 You get blasted along at speeds of up to 910kmh in a sleek and modern jet at heights of up to 11000ft. And everything is tailored. Glide silently with the wind and watch in excitement as the world awakens beneath you. 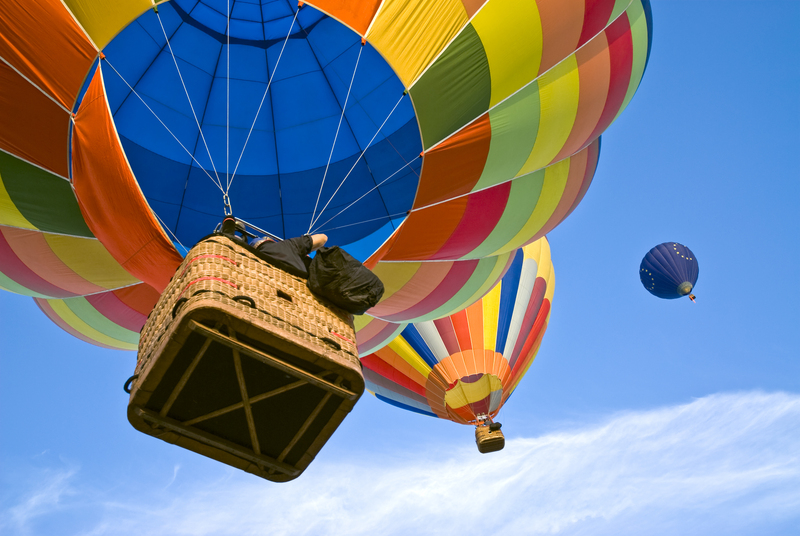 Hot air ballooning is both a magnificent and memorable experience. It’s also very quiet and calming as the balloon moves with the wind. Fearful of sharks? It’s very common but completely unnecessary. Sharks are not the man-eating creatures of the sea that popular myth and sensationalised fiction portray. They are powerful predators, but scuba dive with them and you’ll get a completely new perspective. Now do you fancy that swim with the sharks? And now for something completely different! Take a V8 engine; put it in an off road, external framed super buggie and you have the perfect Mad Max vehicle. 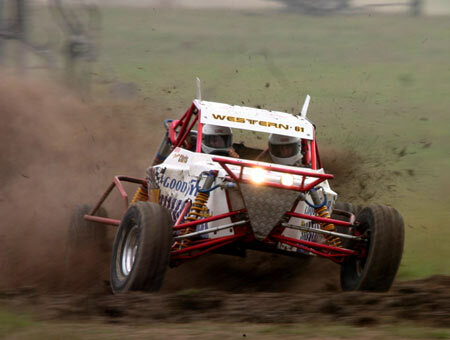 These V8 Buggies are made to be driven hard in extreme environments, so they are great if you want to experience power, speed, cornering and jumps that are not normally possible in other vehicles, on-road and off-road. Jump from a plane and travel between 8000 and 14000ft to the ground in this exciting, adrenaline packed sport. Skydiving gives you the adrenaline rush and thrill of travelling at speeds of over 200kph. A truly unforgettable experience will leave you wanting more. But do you have what it takes to jump? It is rated as one of the best places in the world to visit. 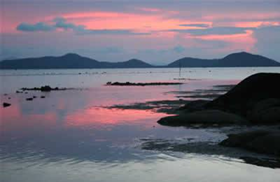 Koh Samui has beautiful surroundings and there are a good choice of places to stay. Dusit Laguna Resort is one of these. Koh Sumui is uncompromising offering luxurious accommodation, fine dining and the ultimate in Thai hospitality. Helping others often means helping ourselves. Most if not all things we do in life are made worthwhile for the gratitude and joy we receive from others. Whether it is donating to a charity, reading to our children or simply the generous act of gift giving. You know when you have made a difference. Some like Hope for Himalayan Kids Nepal enable you to work with a team of like-minded people, where you can help create a safe and joy-filled home for abandoned children in Bokhara, Nepal. And of course, there’s the beauty and culture to immerse yourself in. It is after all the Himalayas. It is the top end, Formula One of sailing. The ultimate sailing experience on a 75 foot yacht that glides across the waters at break-neck speed. 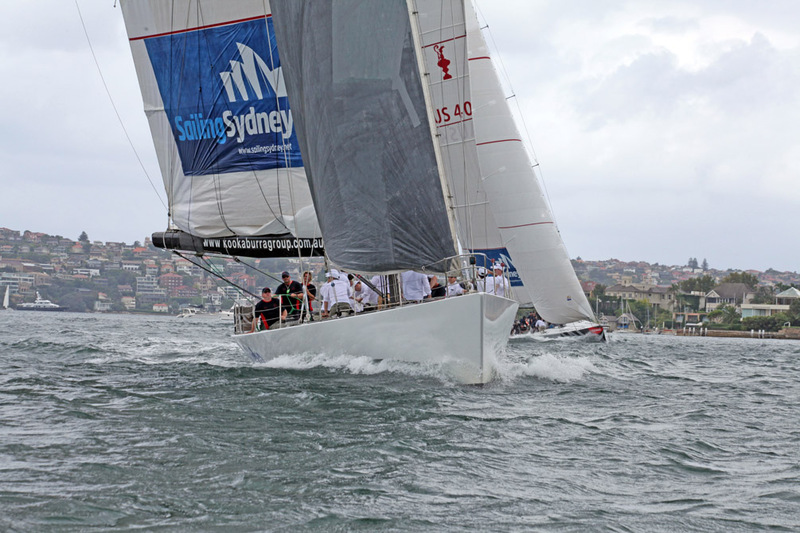 These sailing vessels are the fastest and smoothest yachts in the business; unique and exciting action awaits. The Raging Bull – the ultimate driving experience? 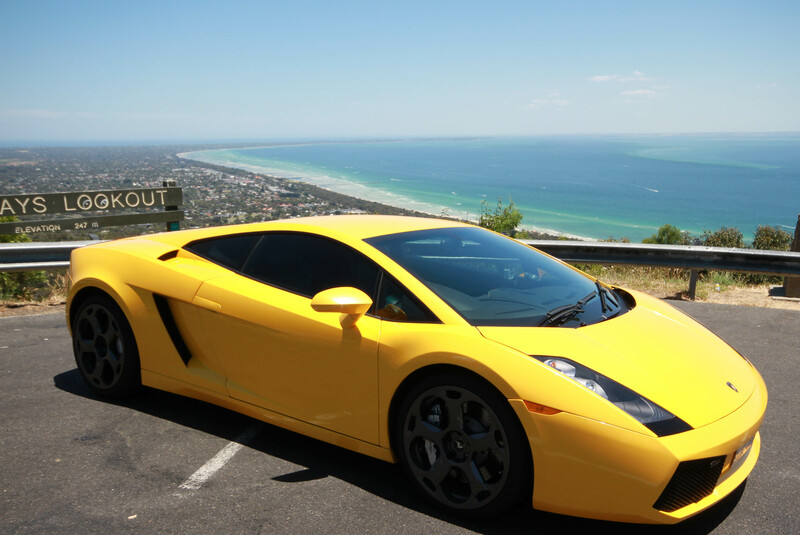 Slip behind the wheel of the Gallardo from Lamborghini and be prepared for big noises and powerful acceleration as the V10 kicks in. An unforgettable thrill. Enjoyed an experience? What would you add to this top 10 list of experiences?